It is entirely possible to plan a tour of Scotland based on Macbeth, drawing on William Shakespeare’s play and the places the real King Mac Bethad mac Findlaích would have known. Such a tour allows the visitor to see some remarkable spots, stunning scenery, and ancient relics of times past. Here are 13 such places we have selected for you. This is where historians believe the real Macbeth may have been born, and the town is certainly old enough to warrant this suspicion. The town’s name comes from the Scandinavian name for the place where meetings — the ‘Thing‘ — were held. Dingwall castle, built in the 12th century, after the time of Macbeth, was once the largest north of Stirling. 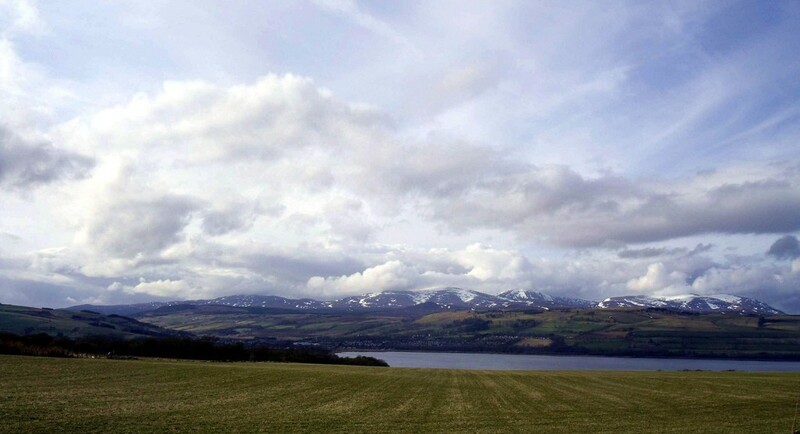 Today, as in Macbeth’s time nearly 1,000 years ago, Dingwall is a thriving small town, situated just north of Inverness. 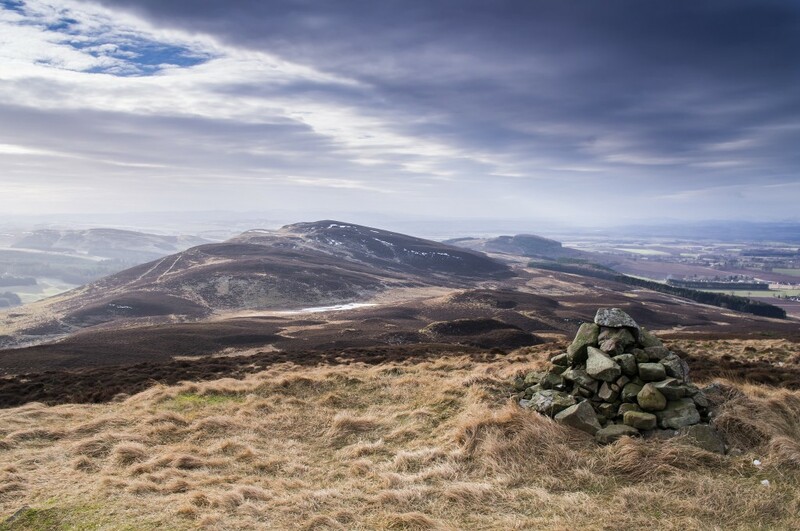 Macbeth ruled over an area of Scotland known as the Mormaerdom of Moray which would have covered the Spey Valley, the land around Inverness, and the northern section of the Great Glen. This was a much larger area than the current area called Moray and those who lived there at that time would have spoken Gaelic. Today the Moray Firth is one of the best places in Britain to see wild dolphins, and there are many other things to see and do too, including visiting one (or more!) of the whisky distilleries the area is famous for. Inverness is an old place, far older than the time of Macbeth, with St. Columba recorded as preaching here in 565AD. 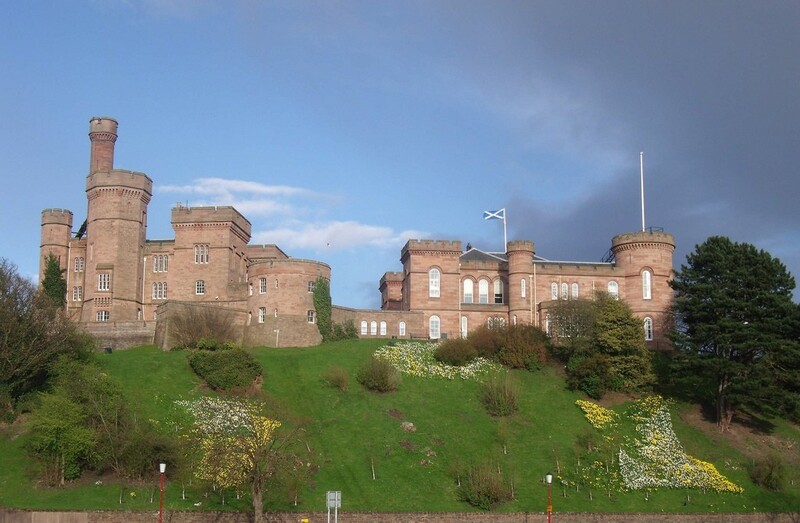 The current castle is relatively modern, but one has stood on the site since shortly after Macbeth was killed. There was a hill fort on the hill of Craig Phadrig and another fortification to the east of the current castle. It is not known which, if either, was the home of Macbeth. Inverness today is full of interesting things to see, great places to eat, and excellent entertainment options. It makes a good base for exploring the surrounding area and many of the other spots on this list. A local legend says that this massive Pictish carved stone was where Macbeth originally met the three witches at a crossroads. These mysterious ancient stones are dotted all over Scotland, but no other reaches the 6.5 metre (21 feet) height of Sueno’s Stone. Macbeth would certainly have known of this obelisk, which has a giant cross carved on one side, and a furious battle scene on the other. Groam House Museum in Rosemarkie, a short distance west on the Black Isle, has other examples of Pictish stones. Although this castle was constructed in the 16th century, there is evidence of earlier land use on the site, in the form of another ancient Pictish carving, the Rodney Stone. A small signposted hill near to the castle is said to have been another possible place where Macbeth met the three witches. 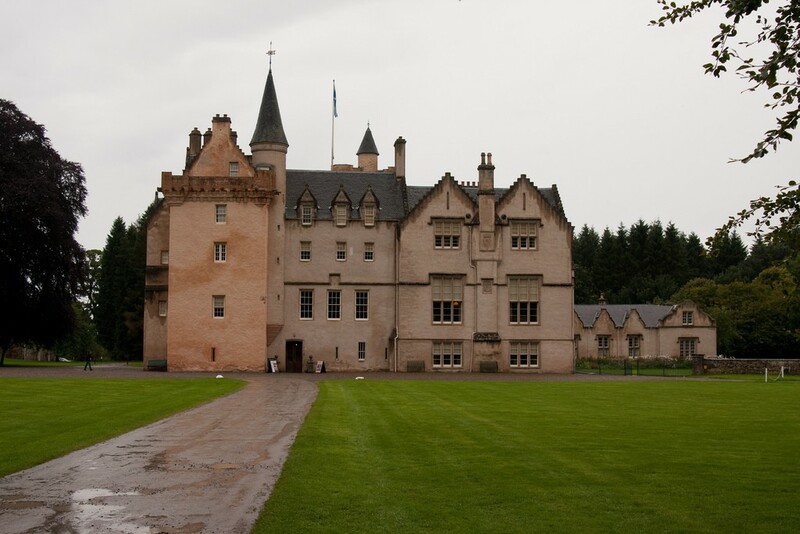 Brodie Castle is owned by the National Trust for Scotland, and can be explored during the summer months. ‘Thane of Glamis’ is Macbeth’s title in the play, mentioned by the three witches as a precursor to their prophecies, but the real Macbeth had no connection to the place. 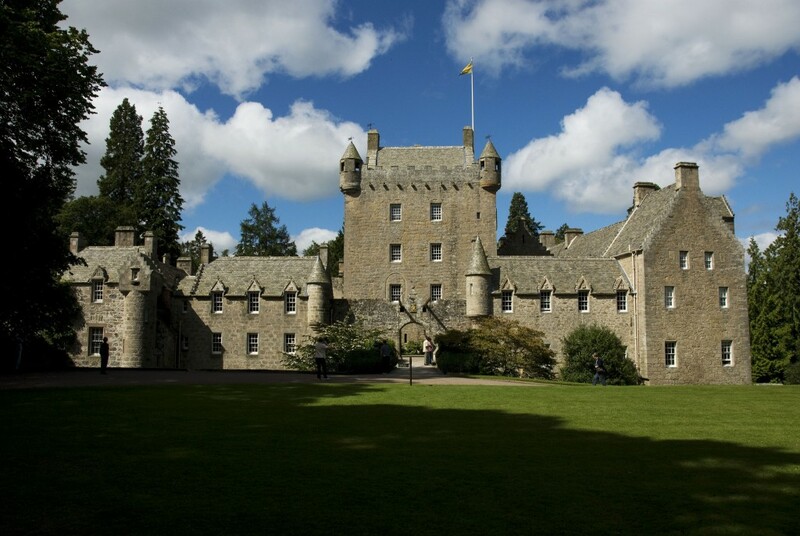 The current castle is open to the public and full of curious tales and history, including the fact that Malcolm II, who was King of Scotland before Duncan from 1005-1034, was murdered here. Add to this the fact that Glamis was the Queen Mother’s childhood home, and the strange tales about hidden, bricked up rooms and legends of monsters within, and it does not really matter if Shakespeare was not historically accurate in his portrayal of Macbeth and Glamis. 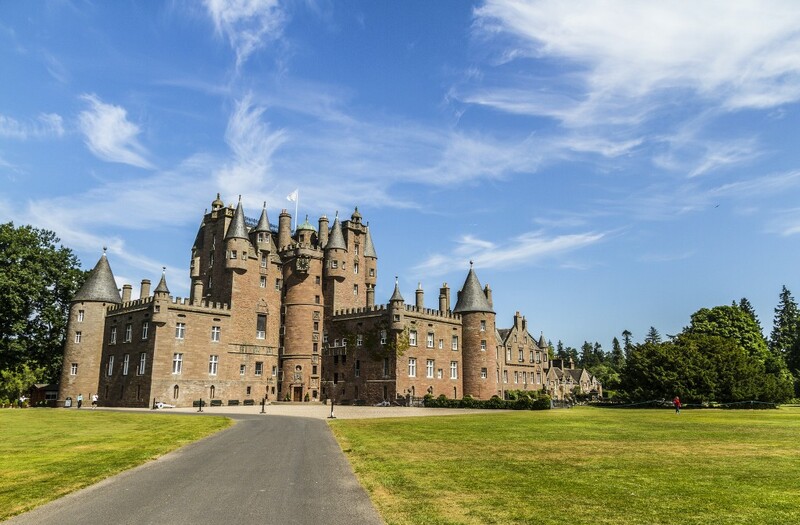 Today, Glamis Castle features on the reverse of some Scottish £10 notes. The first of the witches’ prophecies, that Macbeth would become the Thane of Cawdor, came to pass shortly after they uttered it. Cawdor is definitely worth a visit, however — like Glamis — the castle was built after the time of the real Macbeth, in the 15th century. It has a curious origin tale and is open to the public, with beautiful gardens to explore. 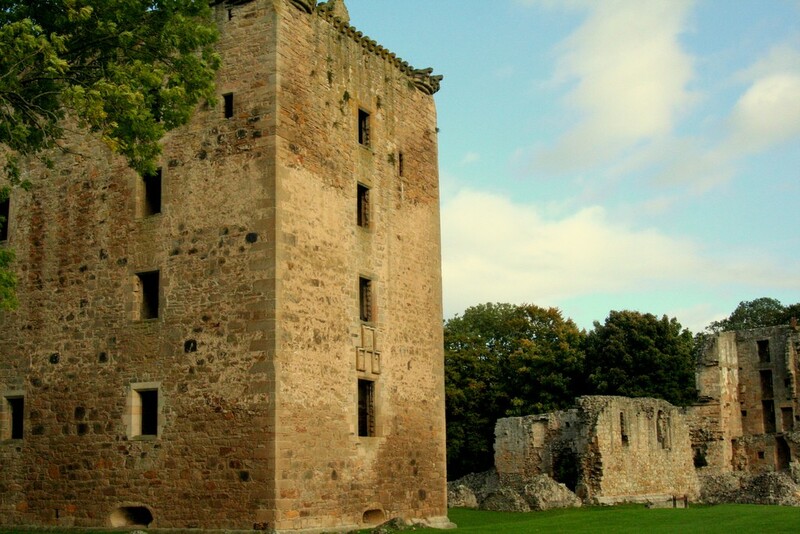 For nearly 500 years, Spynie Castle was where the bishops of Moray lived, and was later known as Spynie Palace. In the time of Macbeth, the shoreline was much further inland, with Spynie not being far from the coast. It has been argued that this spot was where King Duncan landed with his army before marching to Pitgaveny where Macbeth defeated him. Although Shakespeare had an aged Duncan murdered in his bed, the historical Duncan was the same age as Macbeth, perhaps even younger. After they met in battle Duncan was killed and his body taken to Elgin. Elgin Cathedral replaced an earlier cathedral at Spynie in the 13th century, after the time of Macbeth. 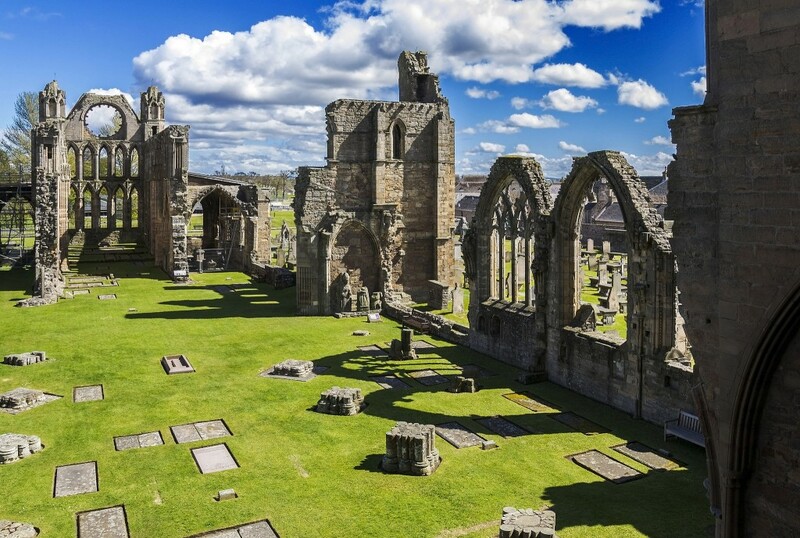 It was rebuilt and added to on more than one occasion following damaging fires, but was finally abandoned during the Scottish Reformation in 1560. Once the lead was stripped from the roof the building started to leak and fall apart. The ruins that are seen today give the visitor a good idea of the size and power of the cathedral. This was the traditional place where Kings of Scotland were crowned, using the famous coronation stone known as either the Stone of Scone or the Stone of Destiny. 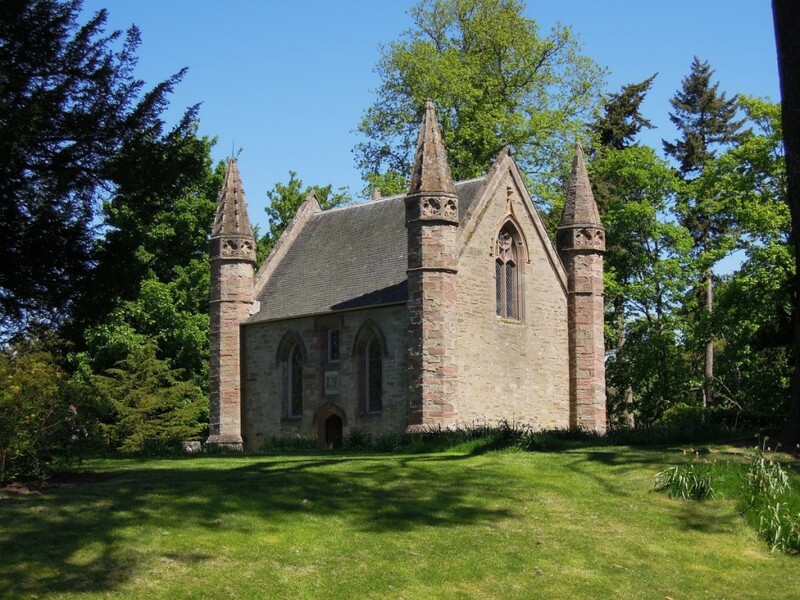 The chapel that sits here now was built in the 19th century and the original Scone Abbey is now ruined. The historical Macbeth’s coronation was almost certainly here, as it was in the play, and would have involved both a Christian and pagan ceremony. Scone is also the very last word of the play. ‘I will not be afraid of death and bane, till Birnam forest come to Dunsinane’, spoke Macbeth in the play. 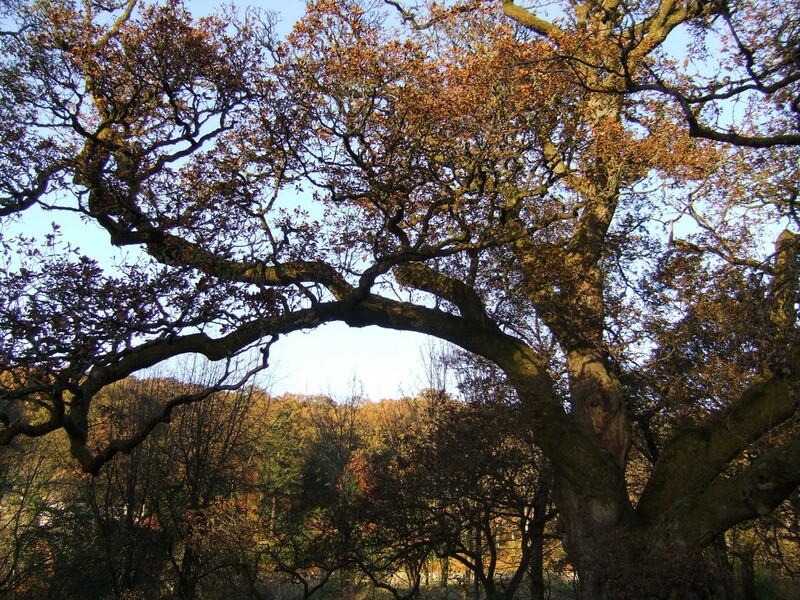 It is unknown whether the ancient tree known as Birnam Oak was around when Malcolm approached Dunsinane Hill, using the woods for cover. Howeverm it is certainly an ancient, hollow and huge tree. This area of Perthshire is full of interesting places to walk, including Killiecrankie, Pitlochry, Dunkeld and Loch Tummel. A good way to arrive is by train, whether from the north near Inverness, or from the south near Edinburgh or Glasgow. In the play, this is where Macbeth is killed by MacDuff. Archaeological surveys have located the remains of two different fortified buildings here, and the area was recorded as the site of a battle featuring Macbeth, but this battle was against Malcolm, the son of King Duncan. In reality, there is no evidence that MacDuff ever existed, and Macbeth lived to rule for another three years after his defeat at the battle of Dunsinane, before being killed by Malcolm. 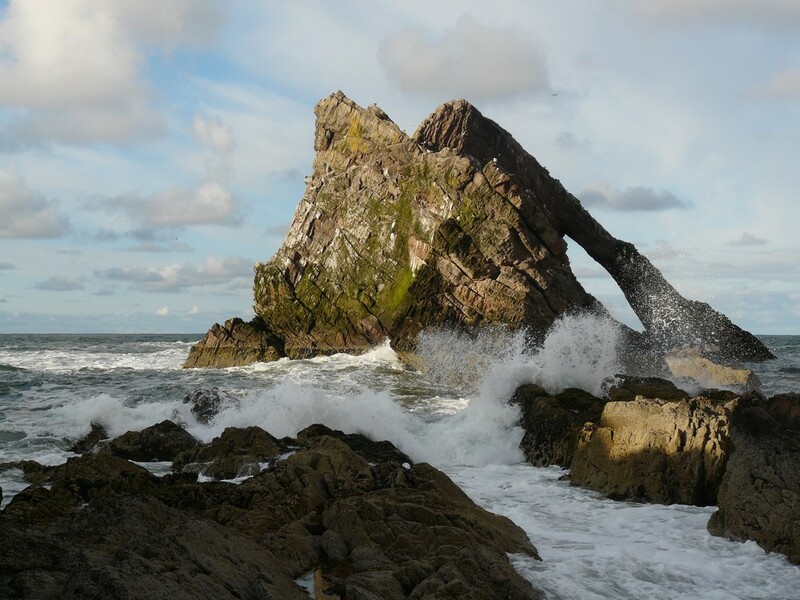 Although a fantastic place to walk, with wonderful views, the weather can change quickly here, so ensure you take sensible clothing and precautions if visiting. This is the final resting place of Duncan and Macbeth, and is said to be the final resting place of over 50 other kings as well. 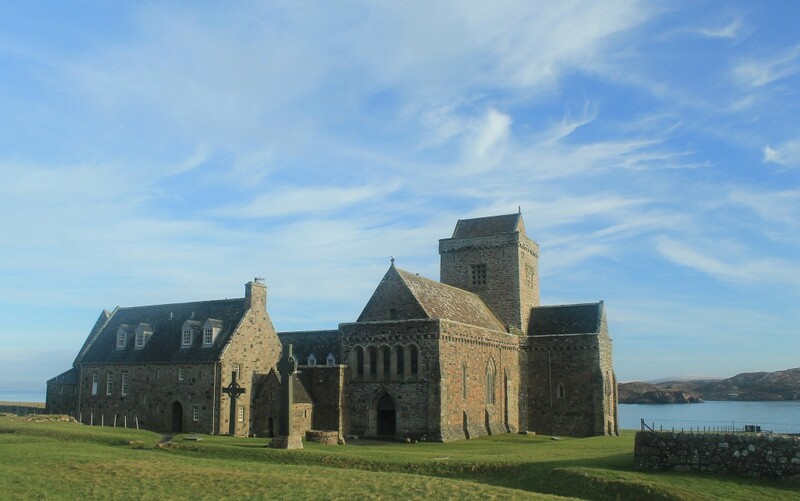 Founded by St. Columba in 563AD, the abbey at Iona is still a place of pilgrimage today. There are relics and carvings here dating back hundreds of years before the time of Macbeth, including magnificent carved Celtic stone crosses. Many of the gravestones can no longer be read, so there is no way of knowing who is buried where, but this beautiful island is a fitting place to end a tour of Macbeth’s Scotland.